For some, simply entertaining the idea of staying in a hostel is worthy of a full-body shudder. It an evoke nightmarish images of dilapidated facilities, jam-packed dormitories, and hellacious co-tenants. Blame it on urban legends, a string of low-budget slasher films, or friend-of-a-friend horror stories. But it’s about time we shake the stigma and focus on all of the wonderful hostels out there in the world. At the end of the day, the right hostel will offer all of the necessities of a standard hotel, but in a more social environment (with a much more cost-efficient price point). But like anything else, you’ll need to roll up your sleeves and do a little digging before finding the best hidden gems. Luckily for you, we’ve already done the research. So put aside any preconceived notions and take a look at some of our favorite hostels scattered across the globe. Just keep in mind the prices listed below will vary based on multiple variables, including room type, time of year, and optional amenities. There’s finally a slice of affordable luxury to be found on the sun-soaked shores of Miami Beach. The Generator Miami made a splash when it opened its doors in October 2018 on trendy Collins Avenue. The brand’s first U.S. property has been lauded for its design-focus approach, unheard of nightly rates, and impressive food and beverage program, which boasts personalities such as Gui Jaroschy (a Broken Shaker alum) and chef Daniel Roy (formerly of Matador Room). Room rates starting at approximately $20 per night. When it comes to backpacker havens, Thailand reigns supreme thanks to bustling Bangkok and the hard-partying islands in the south. But Pai has become a favorite for its laidback vibe and stunning mountain scenery. 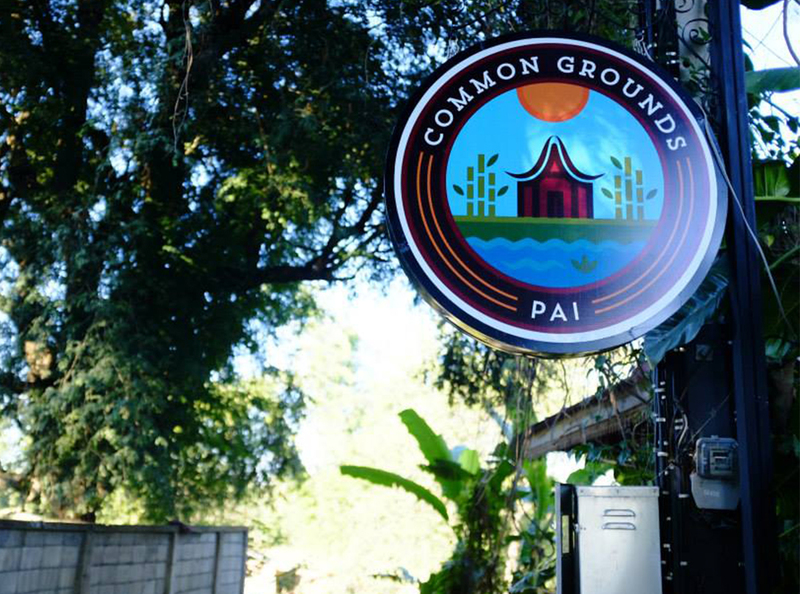 Common Grounds Pai is one of the region’s most beloved hostels, known for its clean (and air conditioned) mixed rooms and private lofts, welcoming atmosphere, and convenient location. 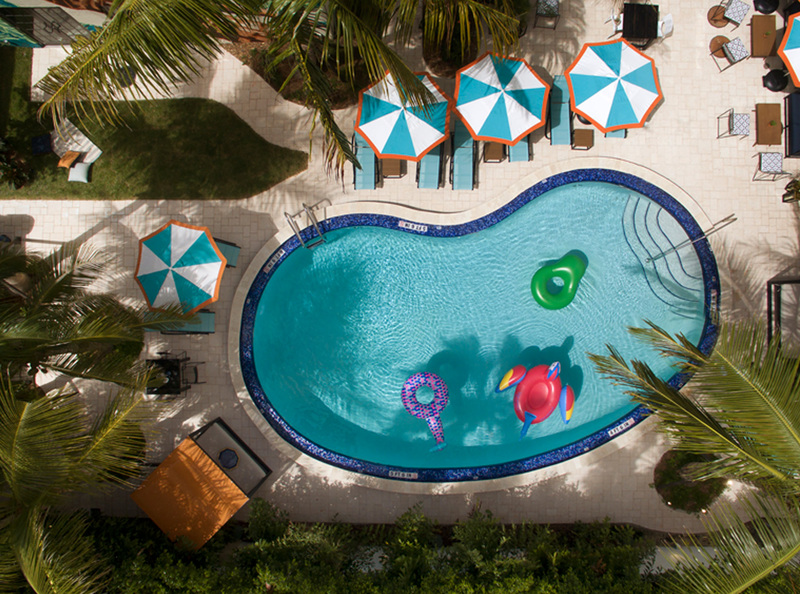 Be sure to grab a beer at the bar, hang out in a hammock, or meet fellow travelers during a game of pool. Room rates starting at approximately $19 per night. Långholmen was once a feared prison island in Stockholm’s expansive archipelago. Now it attracts curious travelers by the boatload. Formerly home to the Crown Remand Prison, the building was closed in 1975 and underwent a top-to-bottom renovation. Staying true to its roots, the rooms occupy the former jail cells and showcase a range of original features. While there, grab a bite at the on-site restaurant (which originally served as the prison hospital). Room rates starting at approximately $40 per night. The electric atmosphere of Bueno Aires is hard to resist. And at the Milhouse Hipo youth hostel, the fiesta never ends. Sprawling throughout an immaculate mansion built in 1898, the space features a popular bar, free lockers, shared kitchen, and spacious rooftop. Guests are also treated to complimentary coffee and tea each morning. Plus, its prime location makes it easy to navigate to any of the city’s vibrant neighborhoods. Room rates starting at approximately $12 per night. Located right on the beach in Puerto Viejo, this Costa Rican hostel is a favorite because it offers something for everyone, ranging from massive private suites to comfortable shared rooms. Guests can even opt for an individual hammock or camping tent, both available for less than $10 per night. Rocking J’s also extends its own tour services, with packages including kayaking excursions, snorkeling adventures, and surf lessons. Room rates starting at approximately $10 per night. 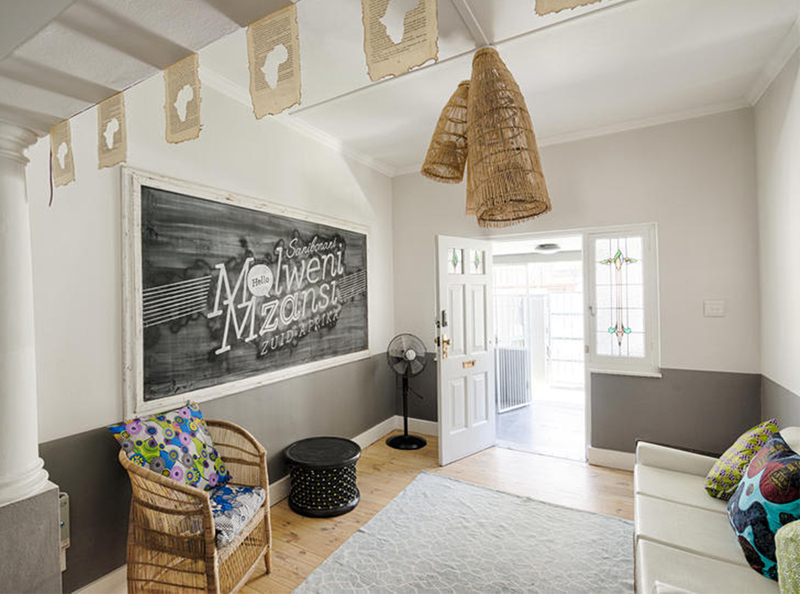 The Backpackers in Green Point hostel (known as “The B.I.G.” for short) is an award-winning property tucked away between Cape Town’s iconic mountains and pristine beaches. Celebrated for its modern and sophisticated accommodations, the hostel also offers a range of bonuses, like daily continental breakfast, free WiFi, a private swimming pool, two game rooms, tranquil garden, and more. Their friendly staff can also organize city tours and airport transfers for guests if necessary. Room rates starting at approximately $48 per night. Australia is known for being a pricey destination, but visitors don’t need to spend much for a truly spectacular stay. Bounce Hostel Sydney offers a diverse collection of room types, including mixed and women-only dormitories, as well as private rooms (complete with en suite bathrooms and flat-screen TVs). 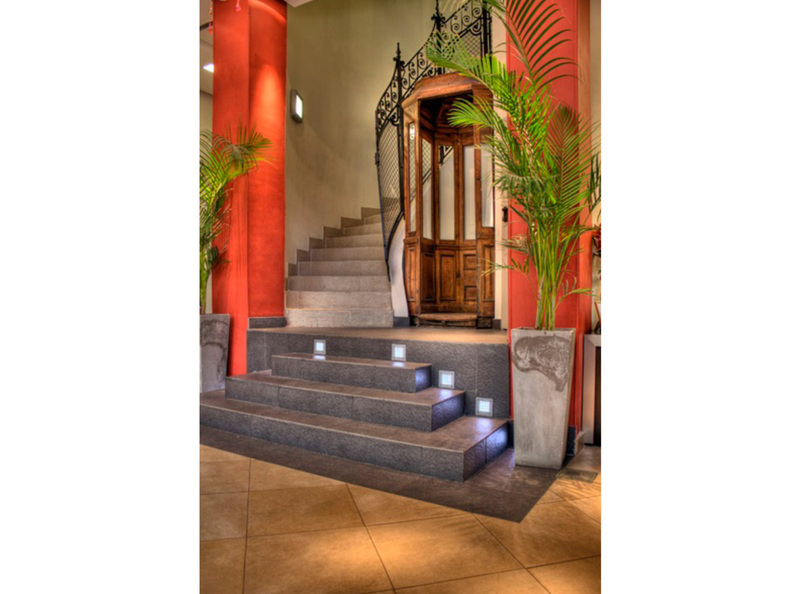 Guests love its indoor graffiti murals, laundry facilities, and on-site Tipple Bar and Bistro. 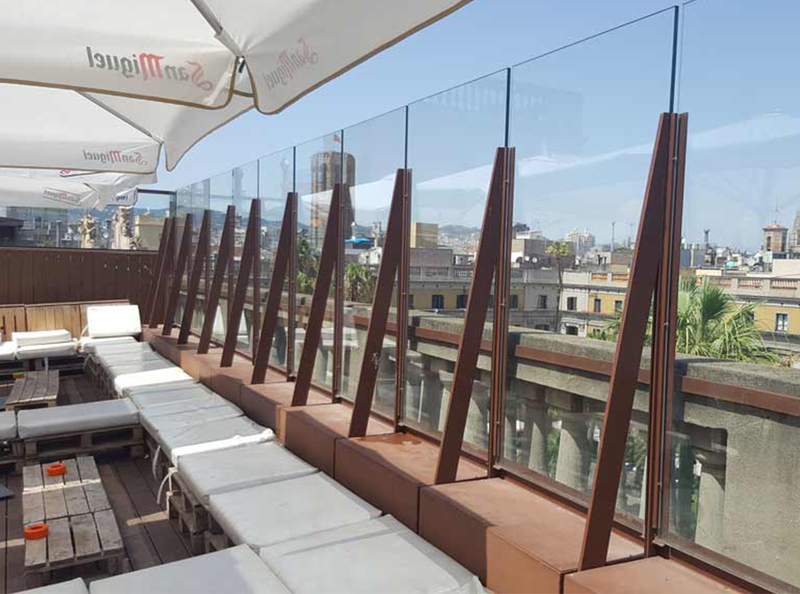 But the most buzzed about feature is the rooftop terrace, which hosts nightly events and provides unparalleled city views. Room rates starting at approximately $30 per night. At YES! Hostels, travelers never have to sacrifice quality for price, which is exactly why the brand has become a preferred option in Portugal. Their Lisbon location is just steps away from the city’s most popular destinations, such as Alfama, Chiado, and Bairro Alto. Ideal for groups and solo travelers alike, YES! Lisbon gets rave reviews for its exceptional service and plentiful perks. 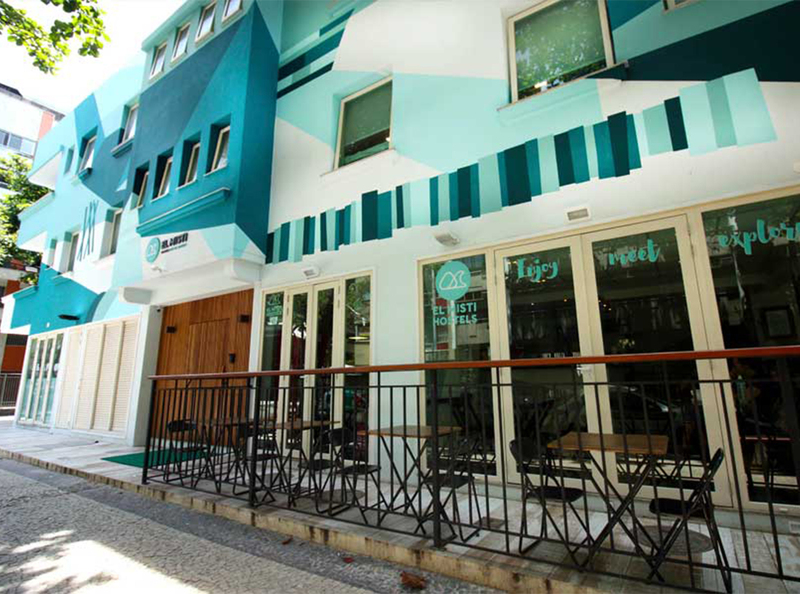 Expect complimentary power adapters, 24-hour reception/security, and organized bar crawls through Lisbon. 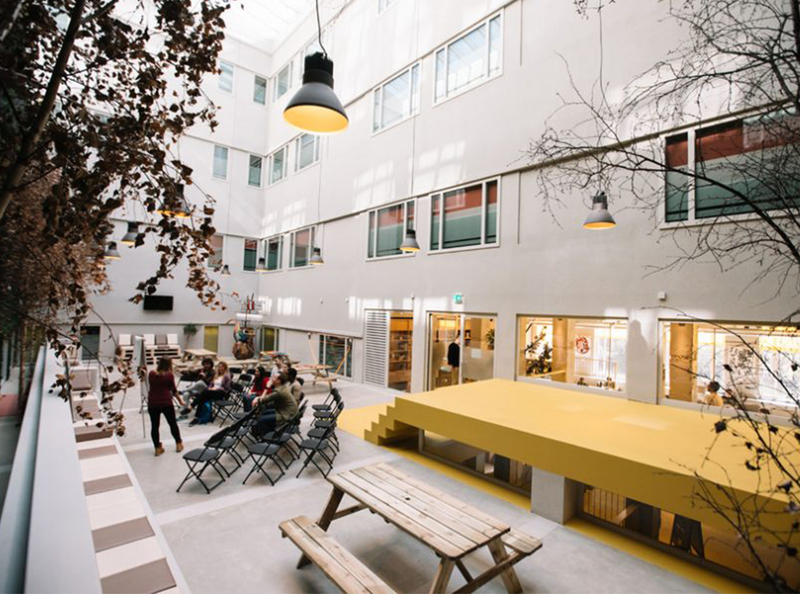 Wombat’s Hostels have built quite a reputation for themselves in the hospitality space and currently operate an impressive portfolio of properties throughout Europe, including Austria, Germany, Italy, and more. But their new London location is a must-see. The building was originally a barebones hostel for sailors in the Victorian Era, but now serves as an upscale hostel for backpackers around the world. Take advantage of modern-day extras, like free (and fast) WiFi, USB ports at every bed, and secure luggage storage. The Kabul brand is known around Europe for its boisterous bashes, so their hostels are definitely not suited for everyone. That said, if you’re looking to soak up Barcelona’s legendary nightlife, then look no further than Kabul Party Hostel. Located in the Gothic Quarter of Barcelona’s Las Ramblas neighborhood, it’s within walking distance to many sites and numerous public transportation options. Enjoy free walking tours during in the day, and at night, follow the Kabul staff to Spain’s most notorious bars and clubs. Room rates starting at approximately $25 per night. 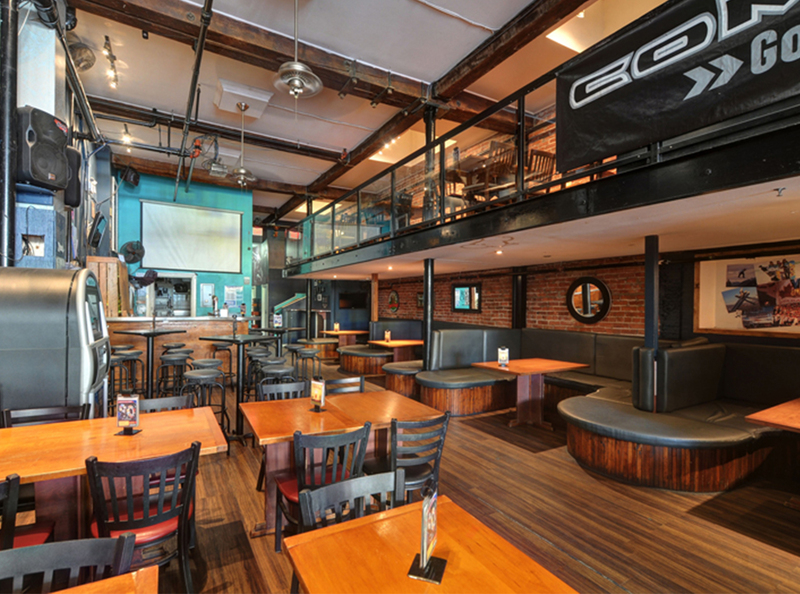 Samesun Vancouver Hostel is one of the city’s most treasured hostels, and for good reason. Created for backpackers by backpackers, the company puts an emphasis on social travel and fostering authentic connections. Their new pod beds offer privacy and comfort; the airy Beaver Bar is a favorite for locals and guests alike; and thoughtful amenities make this a top-rated destination in T.O. Whether you’re looking to book a day trip to Whistler, a one-of-a-kind whale-watching experience, or get a bite at the best sushi place in town, the Samesun staff is always happy to help. Room rates starting at approximately $44 per night. When guests think of Taipei’s Star Hostel, three words immediately jump to mind: clean, comfortable, and green. Just a short stroll from the Taipei Main Station, the award-winning hostel feels more like a luxury hotel, just at a seriously discounted rate. With an assortment of shared rooms and private accommodations, the hostel also provides a fully equipped kitchen, free breakfast each morning, a tranquil open-concept lounge area, and an on-site convenience store with snacks and beverages for sale. 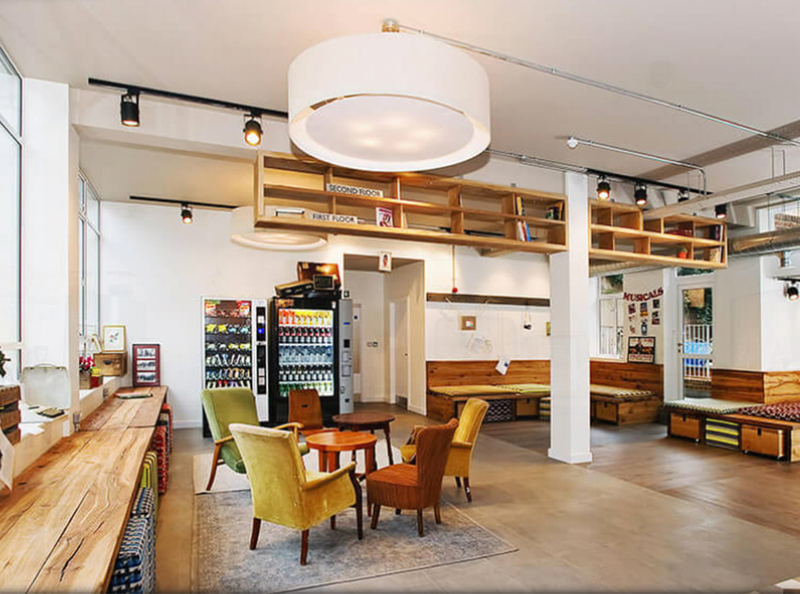 Experience Amsterdam like a local at ClinkNOORD, one of the city’s hippest hostel options. Situated in the creative Noord District, the property is perfect for larger groups of budget-conscious travelers. Guests love its stylish Dutch-inspired interiors, warm atmosphere, and quiet location. Borrow a bike to cycle through Amsterdam’s charming cobblestoned streets. After you’ve returned from an afternoon of exploration, satisfy your munchies with a snack from ZincBAR. Sandwiched between the Leblon and Copacabana neighborhoods, Ipanema is one of Rio’s most sought-after locales. World-renowned for its namesake beach, El Misti Ipanema is just a stone’s throw from the famed turquoise waterfront. Considered one of the city’s best hostels, each of the shared rooms comes with a private bathroom, comfortable beds, and air conditioning. They also offer fairly priced meals at their convenient restaurant, and the caipirinhas never stop flowing at the on-site bar. Nestled in the trendy Long Island City neighborhood of Queens, The Local first opened its doors five years ago. Since then, it’s become New York’s top-ranked hostel. With shared dorm rooms, private quads, and twin rooms, it’s great for independent visitors or group travelers. Amenities include heat and air conditioning, en suite bathrooms, premium bedding, reading lights, and under-bed storage. The bar space also serves coffee and light breakfast options, snacks in the afternoon, and creative cocktails for the perfect nightcap.